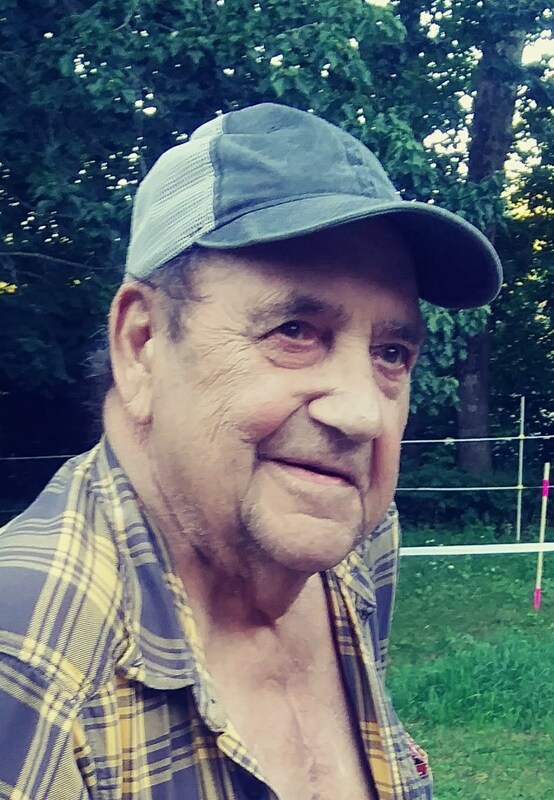 AUBURN - Ethan L. Baxter Jr., 83 a resident of Jay, passed away peacefully, Wednesday, Jan. 30, 2019 at the Hospice House of Androscoggin. He was born Oct. 15, 1935 in Milton, Vermont. The son of Ethan L. Baxter Sr. and Margie Fitch. He attended schools in Milton, Vermont, and then proudly served three years in the United States Army during the Korean War. He then became a farmer and did carpentry work. He became a millwright traveling the New England States from 1960 until his retirement in 1997. He then worked on a farm with his best friend Dana Morse for many years. He was a member of the Masonic Lodge #40 in Milton, Vermont, American Legion in Gorham New Hampshire, a life member of the Jay Amvets Post 33 and the V.F.W. 3335. 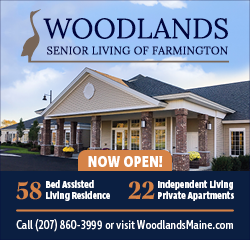 He was also a member of the Hillside Sports Club and Farmington Elks Lodge. Ethan enjoyed, gardening, hunting, dancing, razzing people, and loved his animals dearly. He loved to watch the birds and educate everyone he could as to what kind of bird was at the feeder. Ethan also enjoyed eating his “dam fried eggs” and smoking his Swisher Sweet Cigars while waving at people going by the Morse Farm. He is survived by his son Timothy Baxter of Burlington, Vermont, daughter Susan Baxter of Tucson, Arizona, step daughters Brenda Medcoff and Terri Harris of Jay, many grandchildren, great grandchildren, nieces, and nephews. He also leaves behind is dedicated caretaker, that made sure he had is beloved fried eggs every day, Lucrecia “Lue” Raymond, his best friend Dana Morse, and his other assistant and special friends Christie Lee, and also Linda Autrey and Glen White. He was predeceased by his parents, daughters, Kathy Baxter, Margie Wright, his brothers, Clinton, Calvin, Fitch, and Earl Baxter and longtime companion Lois Medcoff. The family sends a special thank you to Lucretia Raymond, Christie Lee, the medical staff at CMMC, and the Hospice House of Androscoggin in Auburn for the dedicated care and support they gave to Ethan and his family. 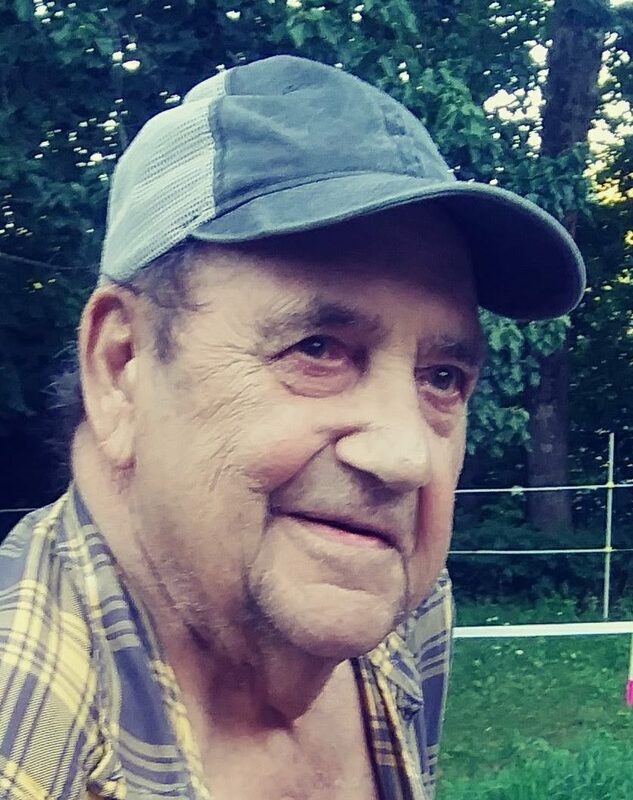 Ethan L. Baxter, Jr., 83, of Jay, Maine. Visitation will be held from 4-7 p.m., Friday, Feb. 8 at the FINLEY FUNERAL HOME 15 Church Street, Livermore Falls, Maine. Funeral services with full Military Honor will be held Saturday, February 9th at 1 P.M. He will be buried in the spring at the Birchland Cemetery, East Dixfield Road, Jay, Maine. Messages of condolence may be sent to: www.finleyfuneralhome.com. Sorry and condolences to Brenda and Terri , as well as the rest of his family. Godspeed.